Bastola Organization Asia Telecom(Nepal) Pvt. 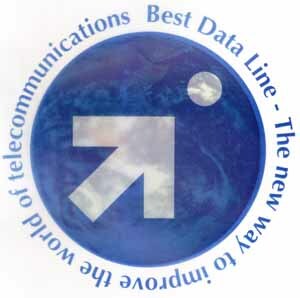 Ltd.
Asia Telecom Nepal Pvt. 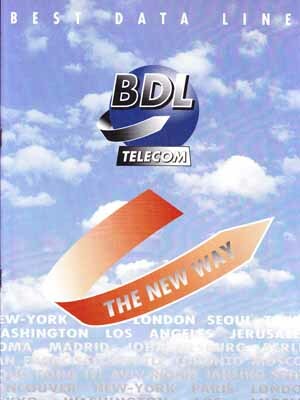 Ltd established in November 28, 1997 to provide Internet Services.